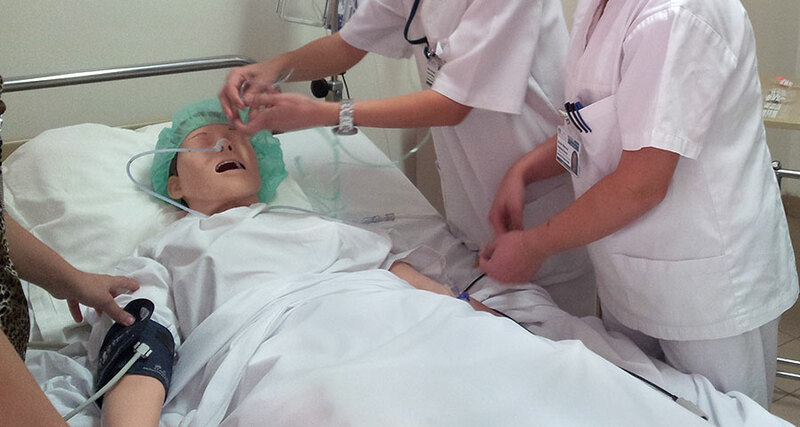 Using manikins in clinical simulations allows health care practitioners and students to “practice on plastic” first. 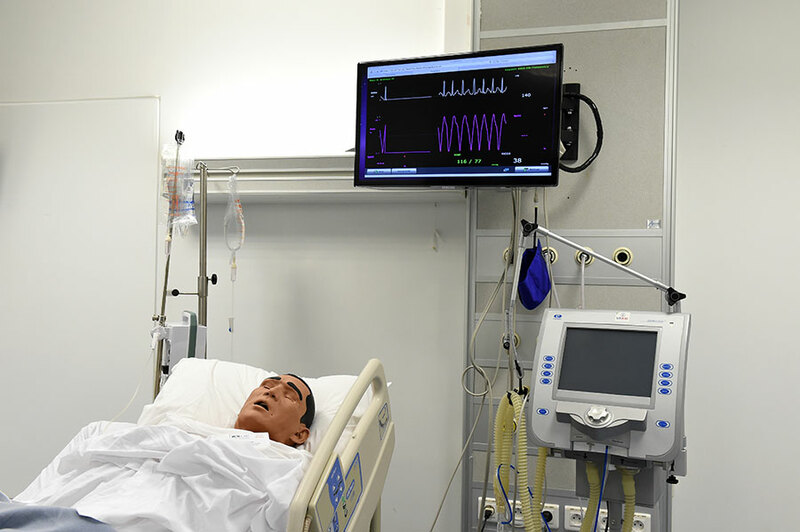 These life-like manikins simulate heart tones and other vital cues that, when connected to monitors, provide real-time information to learners. By practicing clinical skills in a safe and regulated environment, health care providers sharpen their assessment and treatment abilities. Our center is equipped with a large array of simulators, ranging from low-fidelity task trainers to high-fidelity computerized manikins, some of which are described below. 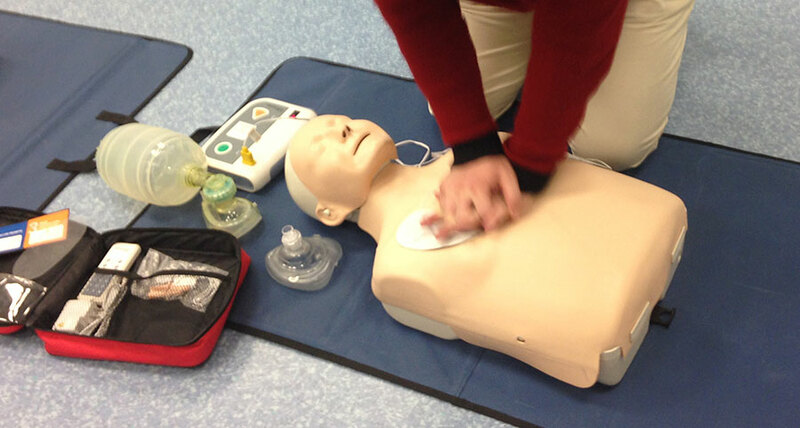 Task Trainers are used for teaching and practicing skills, competencies, and procedures. 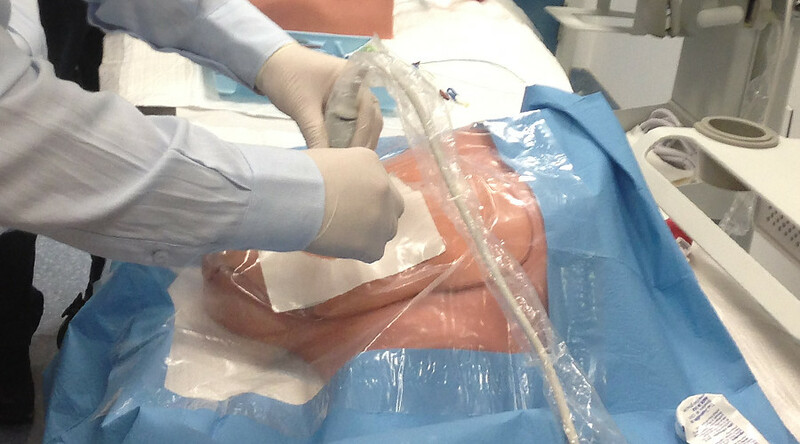 These include torsos for learning Cardiopulmonary Resuscitation, arms designed with normal blood vessels for learning placement and care of intravenous lines, models with surgical wounds for learning suturing and wound care, back and spinal trainers for learning lumbar punctures. Go to list of all available task trainers. 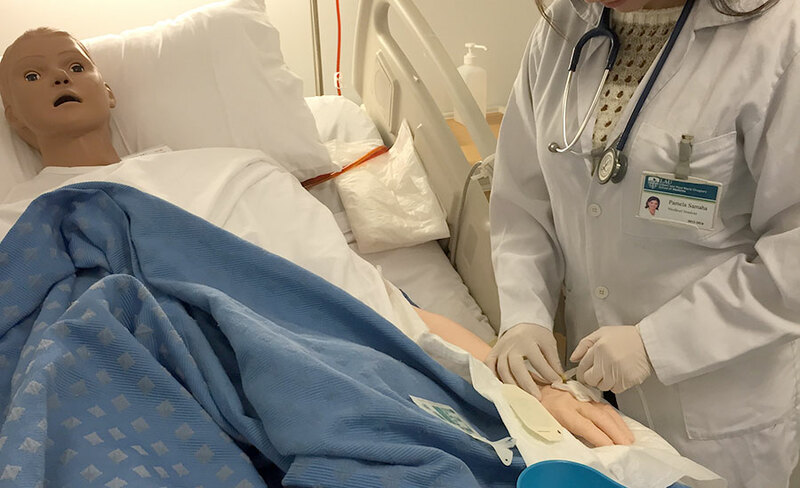 Our high-fidelity manikins are usually used for immersion of learners in a scenario or patient-care simulation that closely resembles reality. 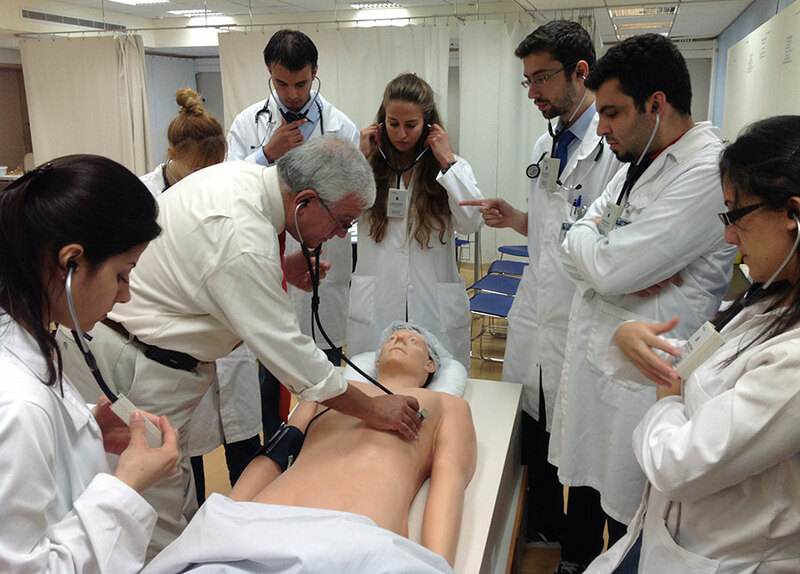 These manikins, similar to real patients, interact with the learners, and their conditions improve or worsen according to the care or interventions performed by the learners. 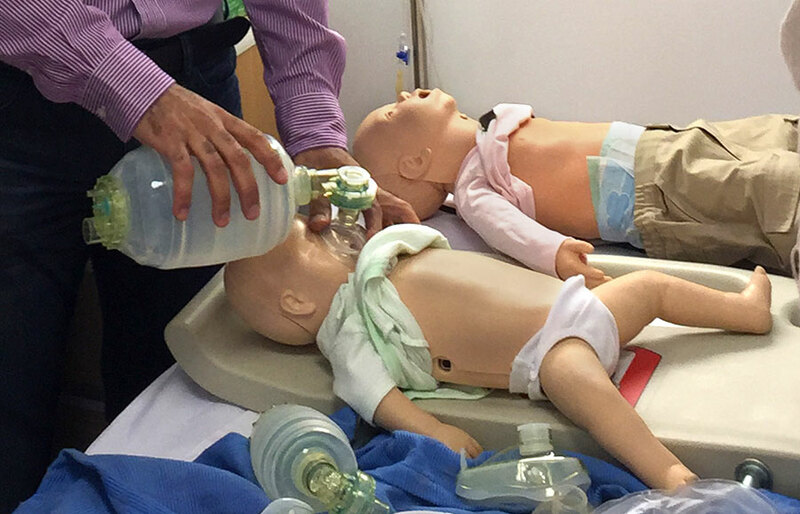 Examples of these manikins available at the center are Newborn Tory®, Pedi HAL®, and iStan®. With iStan®, learners gain skills in managing more complex conditions such as convulsions, insulin shock, and anaphylactic reactions. The CSC set-up including furnishings and biomedical equipment (e.g. cardiac monitors, ventilators, etc.) make the experiences even more realistic and help ensure that learners are able to safely use, monitor, and troubleshoot the high-tech equipment usually used in health care. 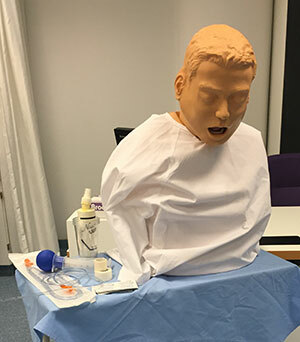 Low-fidelity to medium-fidelity simulators are full-sized manikins used for training on foundational skills. 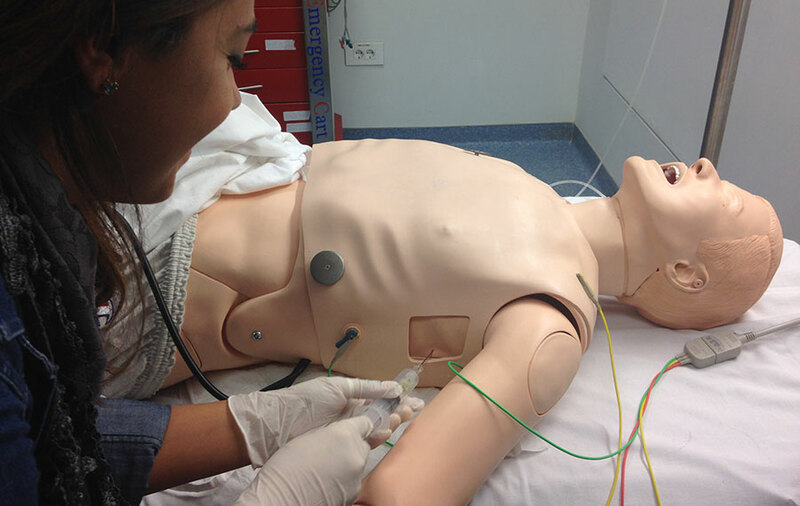 Those simulators include Mega Code Kelly™, Code Blue III®, Nursing Kelly®, Resuci Anne®, Nursing Kid®, and Nursing Baby® on which adult and pediatric in-hospital and out-patient care skills can be learned including resuscitation, auscultation of lung, heart, and abdominal sounds… Noelle®, the birthing mother, simulates normal and complicated births. 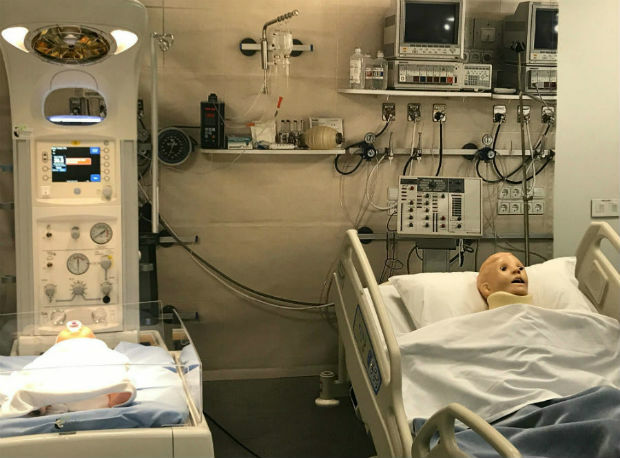 Neonatal management is also learned with its baby simulator. Also available in the center is Harvey®, the cardio-pulmonary simulator that enables individuals and groups to learn complex differentiation of cardiac anomalies as well as lung abnormalities. Go to list of all available simulators.